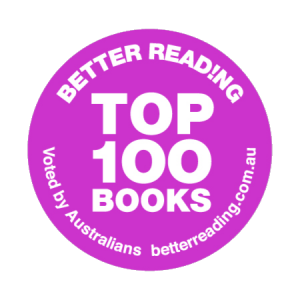 Better Reading have released their Top 100 reads of 2017 for adults as voted for by the Australian public. The Top 10 are featured below and include some older and new titles. For the full list visit Better Reading – the Library has the majority of titles available for reservation now. There is also a list of the top 50 reads for kids featuring some old and new authors. This entry was posted in Awards & Prize Lists, Children, Fiction, Recommended Reading by Parra Reader. Bookmark the permalink.